Become a gifting legend with these Food52 junk food recipes, from DIY Dunkaroos to homemade Twix. You found them in your kitchen cupboards, in your lunchboxes, and sometimes you hid them under your pillow. From Dunkaroos to Mallomars, these iconic junk foods are making a comeback in our lives. But this time take the Do It Yourself route and open the cupboards for ingredients instead of boxes. 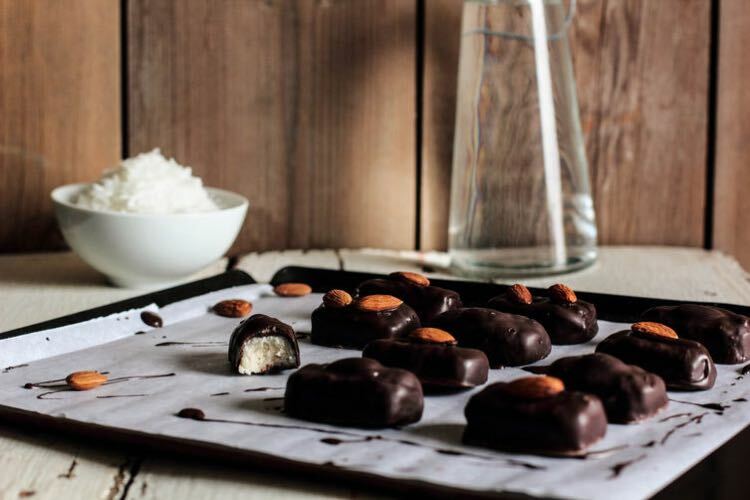 Each of these recipes will shock and surprise you with how easy your favorite treats are to make—and how perfect they are for the snack enthusiast on your gifting list. 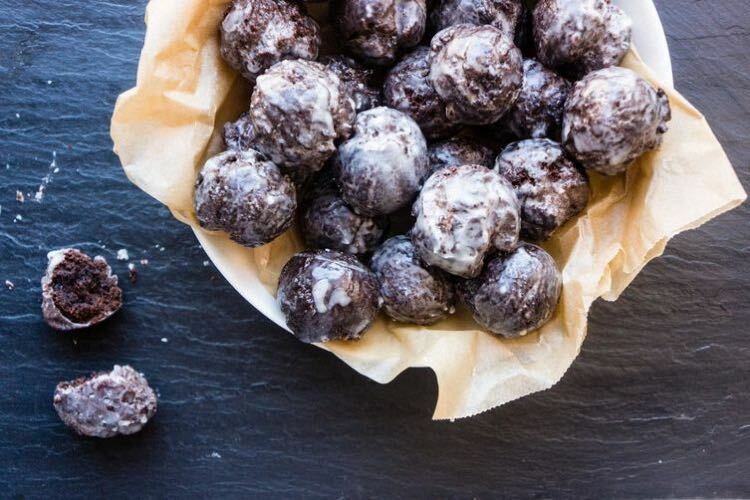 Chocolate Donut Holes. “Obscenely chocolatey” is exactly how you want your donut to be described. A perfect soulmate for your morning coffee. Get the recipe here. Twix. Almost as easy to make as it is to sneak out of a kid’s Halloween basket. Get the recipe here. 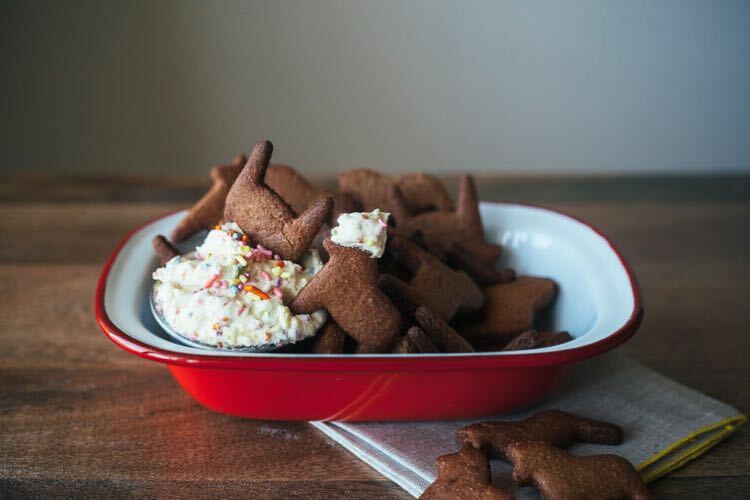 Homemade Dunkaroos. Dip, dunk, dot a little or a lot. The lunchbox snack that made your day as a kid is here with a recipe that will still liven up any adult meal. Get the recipe here. 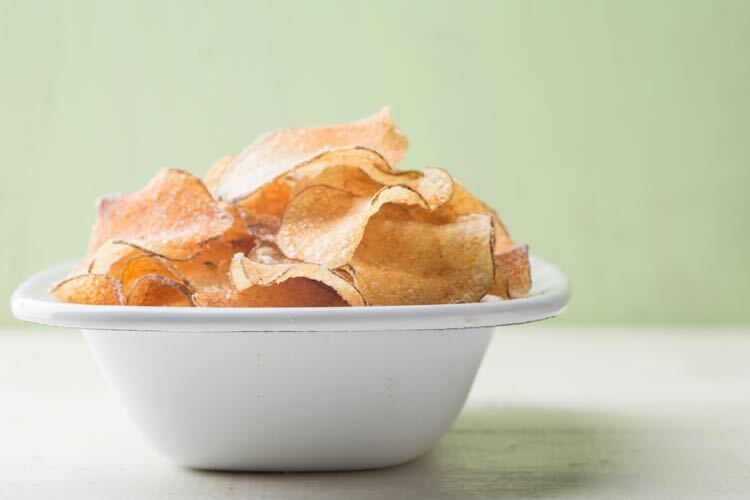 Homemade Potato Chips. Who doesn’t love potato chips? A classic junk food with a simple recipe that will make you wonder why you ever bought them from the grocery store in the first place. Get the recipe here. 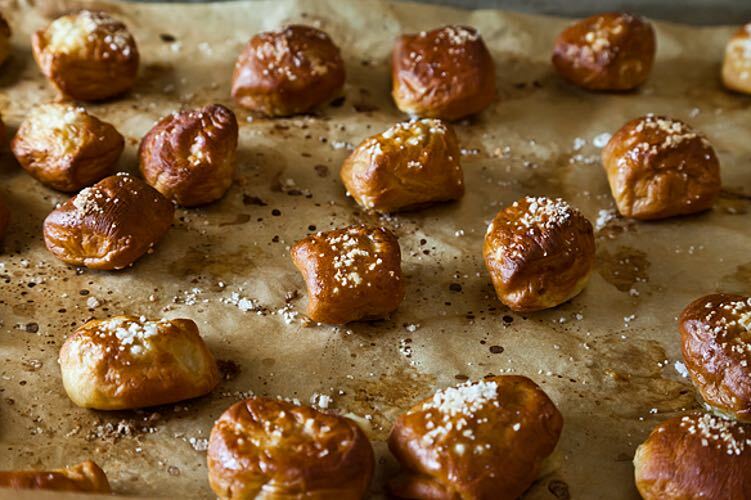 Party Pretzel Bites. Making your own pretzels takes only an afternoon and a bit of attention, and will make you legendary. Get the recipe here. 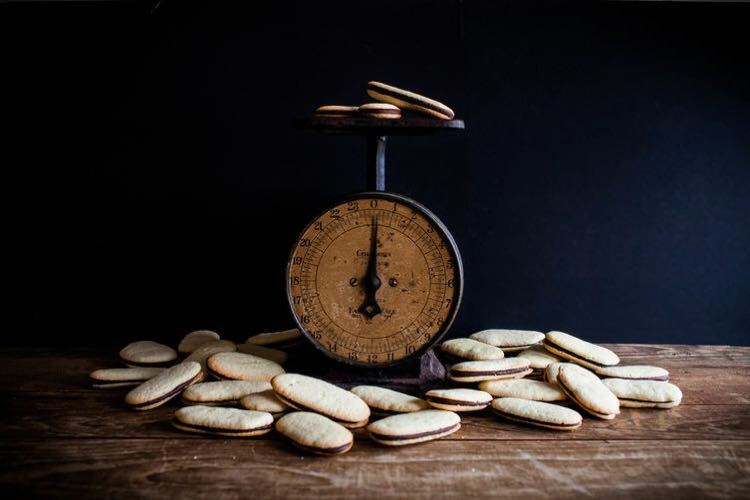 Homemade Milano Cookies. 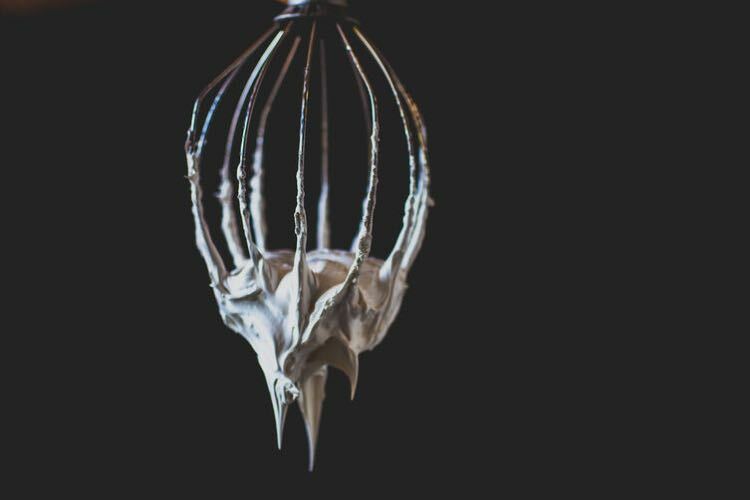 The most simple and elegant cookie alive is about to be made in your kitchen. Get the recipe here. Homemade Mallomars. Their shape may be a bit wonky, but it’s a charming, imperfect wonkiness. And they’re just as delicious. Get the recipe here. 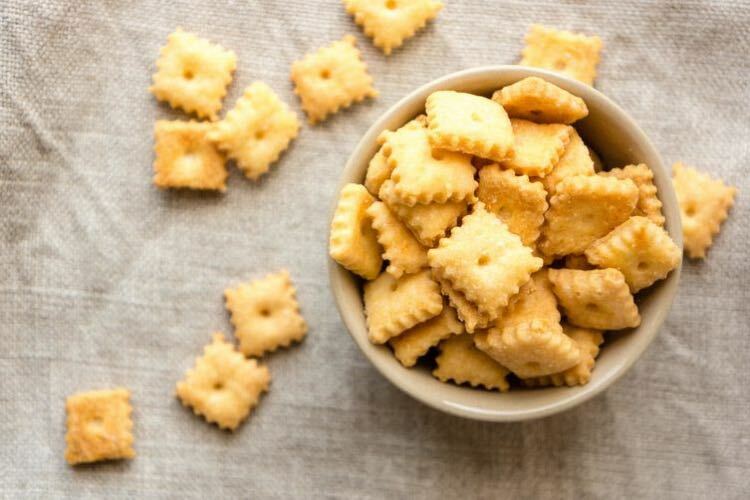 Homemade Cheezits. For such an iconic, delicious treat, this recipe is so simple. A snack that you never thought that you could make, done with ease and confidence...and cheesiness. Get the recipe here. 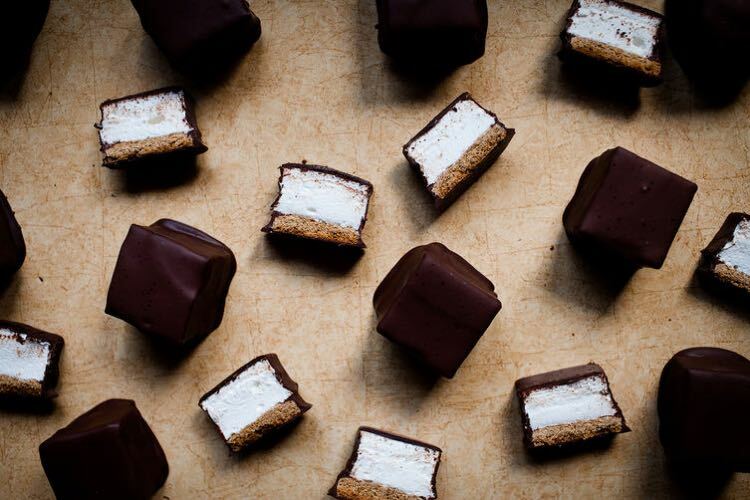 Almond Joy Bars. 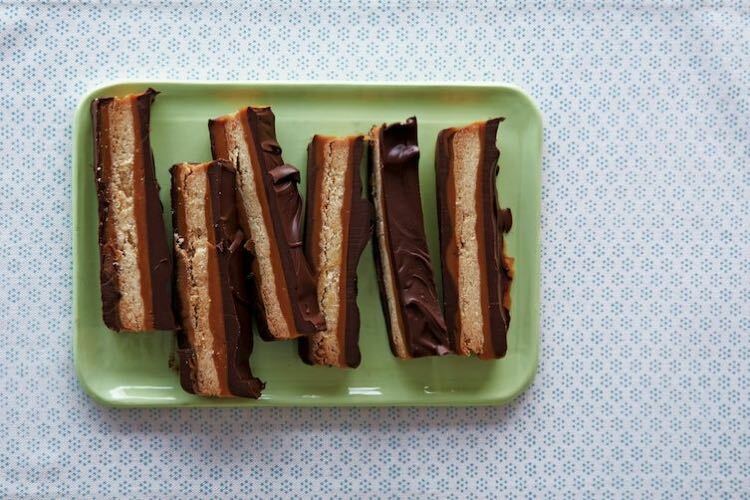 In 30 minutes, these no-bake, vegan candy bars can be yours to enjoy. The process is fairly straightforward and yields fabulous results. Get the recipe here. Marshmallow Fluff. Perfect marshmallow fluff made right at home, and it tastes and looks just like the real thing! Get the recipe here.